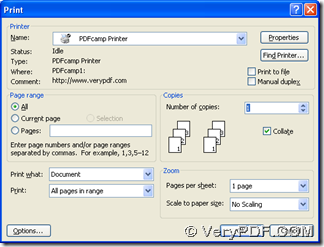 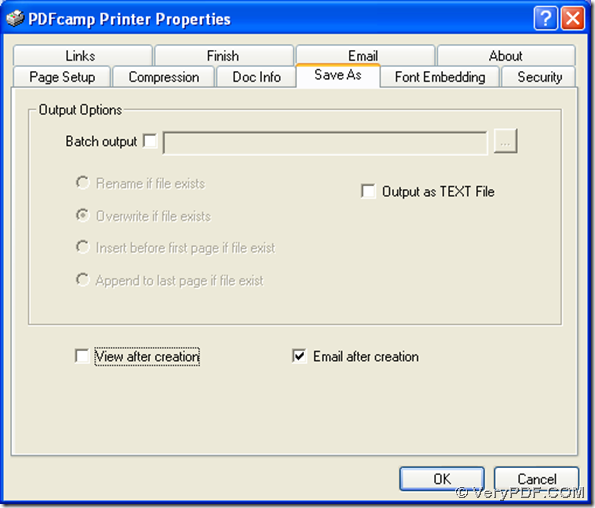 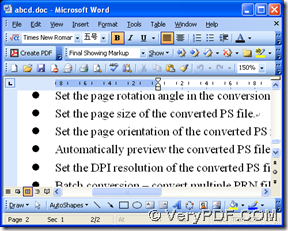 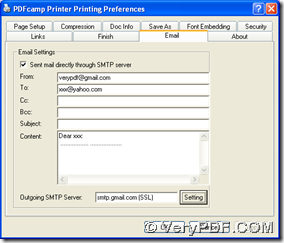 In Windows platforms, PDFcamp Printer can help you print Word to PDF and send PDF by email. 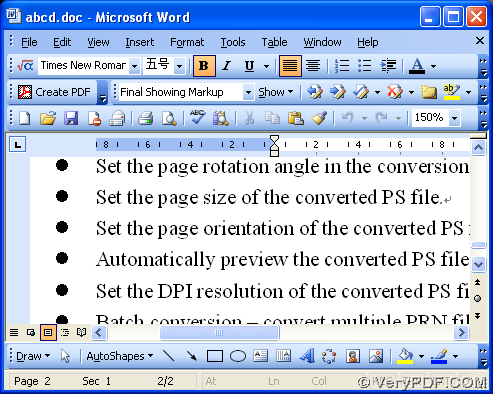 If you would like to know this method, you can keep reading this article. 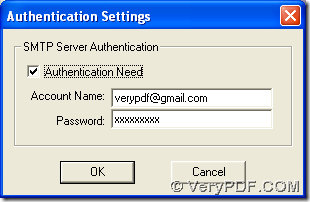 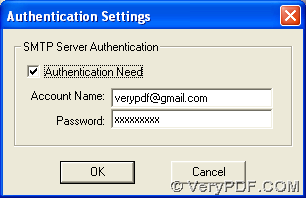 Firstly, you need to download PDFcamp Printer to your computer by clicking this link: http://www.verypdf.com/pdfcamp/pdfcamp_setup.exe, then please follow the setup wizard to install PDFcamp Printer in your computer. 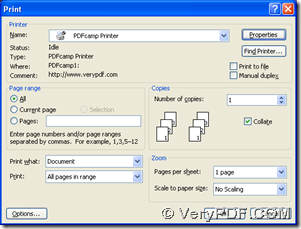 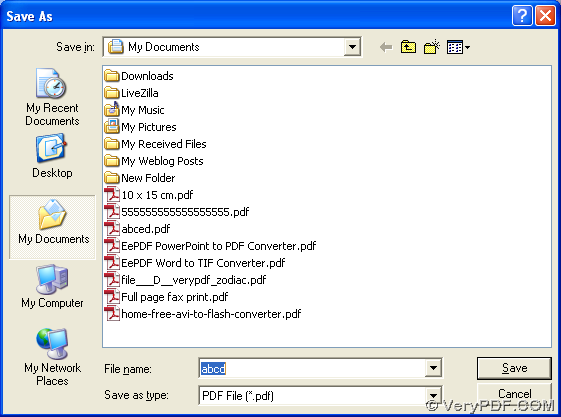 After you know the method to print Word to PDF and send PDF by email, if you want to know more of PDFcamp Printer, please click this link: http://www.verypdf.com/pdfcamp/pdfcamp.htm, and if you want to purchase this software, please click this link: http://www.verypdf.com/order_pdfcamp.html. 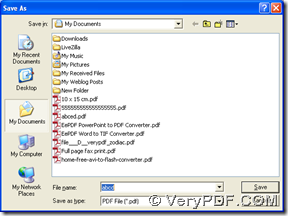 How to convert Google Docs to PDF file? 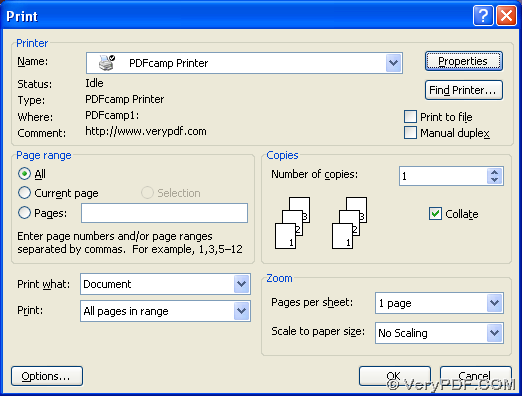 How to Create PDF forms with OpenOffice?